This is a generation who have more opportunities but feel more barriers than ever. It's one that cares deeply about authenticity but manages it's online presence carefully. It's a generations of contradictions. 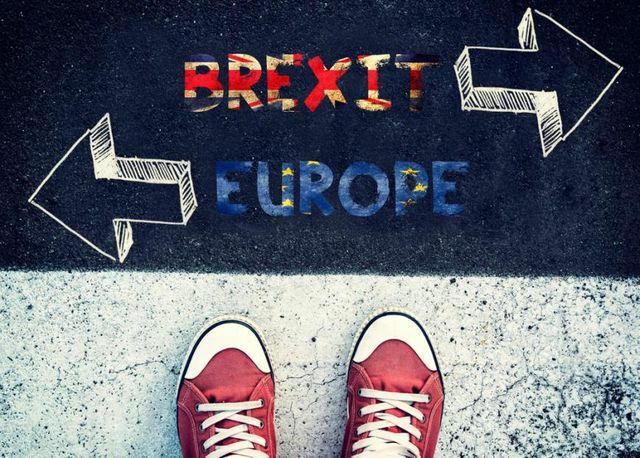 Recent Trendence research has useful insights into their concerns about Brexit which set an urgent challenge to employers to respond to. 1. Students believe find a job will take longer as a result of Brexit. 83% said it could add up to 6 months (on top of average anticipated 6 months) whilst they wait for the right opportunity. Does this mean employers will take whoever is in the pipeline, knowing some will be waiting? Or will employers hold off on offering, take few students, as they wait for these 'waiting students' to apply? The net affect is more competition in an already difficult market. 2. They are worried that uncertainty will last a while. 63% believe that Brexit will affect their lives for 5 yrs or more. 3. Overall the sense in the research was that they felt Brexit would not affect specific decisions around living, career, qualifications. "They see Brexit as a barrier. It does not affect who they want to be." 4. 33% are more likely to share expertise, work more hours, less likely to expect 121 time with their manager, and less likely to expect training. Mike posed the interesting question of whether Brexit could instill resilience in our next generation of student starters? 5. Another interesting thing to consider is that only 27% of Grad recruiters offer relocation set against a generation who are more mobile than before. To attract these young people, employers need to answer the questions: Why should I come and work for you? And more than this, why should I come and work for you in that location? 6. 57% think less likely to offer growing salary and 54% think less likely to offer career progression post Brexit. This means the things that you (employers) may have thought would be taken for granted aren't anymore. There is doubt in the minds of your audience. Your marketing and story needs to set out clearly your international programmes, your career frameworks, and your Brexit resilience. In summary, promises and information are the keys. - Transparency on numbers. if there's a reason for the difference explain it. This is the first of two posts on this topic. You can read the second here: Brexit - what happens to recruitment when we jump. How relevant are humans in tech recruitment world? What roles are graduates looking for in 2019? Time to refresh your employer brand? Lessons from the beer industry.